Here you'll find the latest news from ActiveGPS. This is a good page to bookmark or simply read when shopping with us. We use this page to advise of new product pages and releases, back in stocks, new map updates, product reviews and more. Including any other related news like seasonal telephone opening times or changes to delivery times, etc. If you are a Facebook, Twitter or Google+ user we also post all of our latest news there as well, just click the revelant link and 'Like us'. '+1' or 'follow us' to stay up-to-date with us on social media. Got a burning question for us? Click here to ask us. 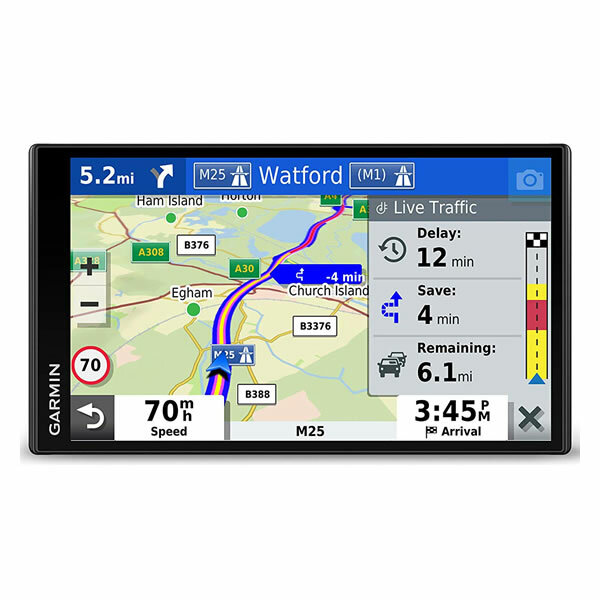 The latest Garmin camper and caravan sat nav is the Garmin Camper 780 which includes Digital Traffic and features a 6.95-inch screen. You can enter the dimensions of your camper or car and caravan to be routed along appropriate roads only. A BC 40 reversing camera is also included although you can choose to buy the Garmin Camper 780 without a BC 40 reversing camera too. WiFi updating is possible negating the need for a computer to update the mapping or software. Bluetooth also makes it possible to answer calls when paired with a compatible mobile phone. A speed camera database is included and the speed camera data is provided by Cyclops. The latest Garmin reversing camera, named the BC 40, is now in stock. The BC 40 can be paired with compatible Garmin sat navs including the new Garmin Camper 780 and new Garmin DriveSmart 65. What's new and more is the fact the BC 40 is powered by 2x AA batteries, negating the need to hardwire the Garmin BC 40 reversing camera into your vehicles' electrics. Available whilst stocks last Garmin zumo 595LM NOH (Newly Overhauled). 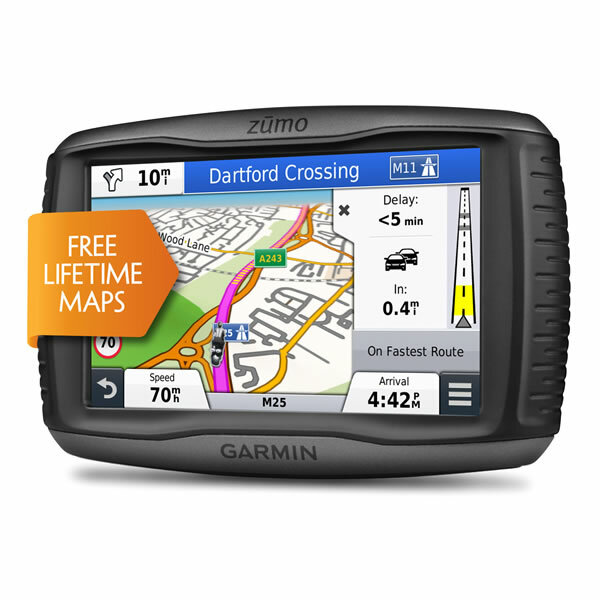 We have a limited supply of the popular Garmin zumo 595LM motorcycle sat nav. The zumo 595LM features 5-inch touchscreen, FREE lifetime Full Europe maps and Bluetooth connectivity. 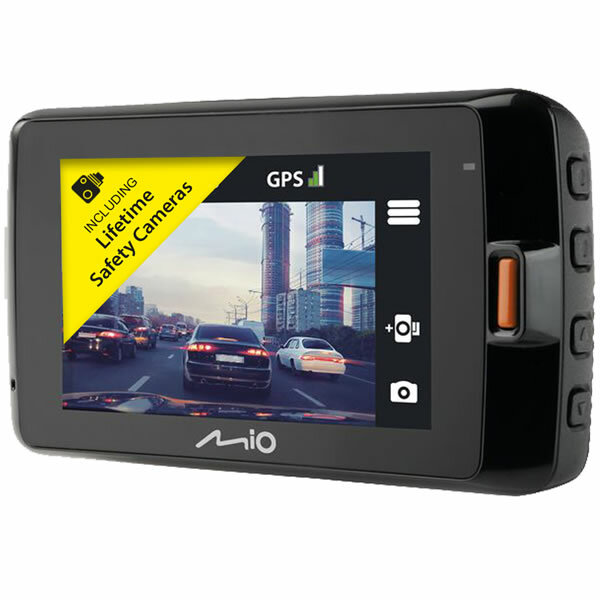 New and in stock the Mio MiVue 798 dash cam is available with and without a rear dash camera. 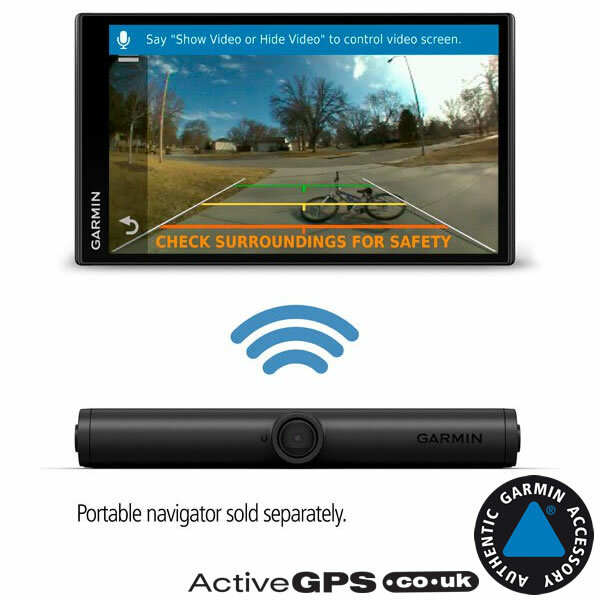 Buy from a choice of Garmin car sat navs including the Garmin Drive 62 & Live Traffic, Garmin DriveSmart 65 & Digital Traffic and Garmin DriveSmart 55 & Digital Traffic. All "Digital Traffic" models include traffic receiver included with the sat nav. However the "Live Traffic" model reqlies upon a connection to your smartphone which requires data services provided by your mobile phone provider. WiFi connectivity is used to update maps and software. 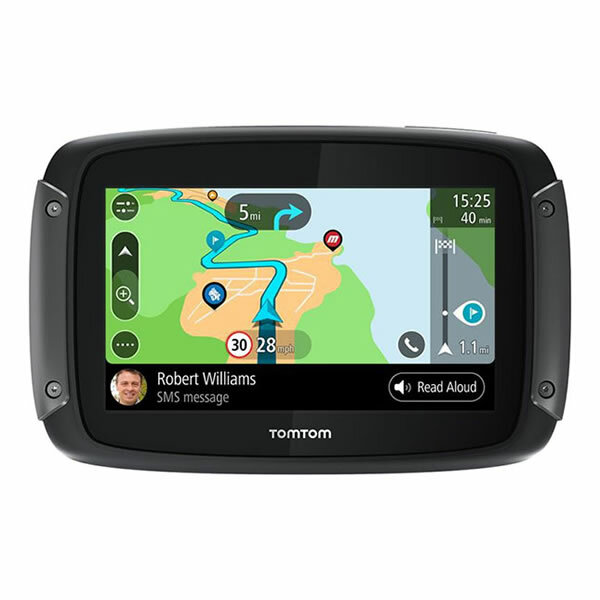 If you are looking for a motorcycle sat nav, TomTom have launched the new TomTom RIDER 500, TomTom Rider 550 and TomTom Rider 550 Premium Pack. The Rider 500 includes European mapping whereas the 550 models both include European mapping and free access to add world maps too. The screen size across this TomTom series s 4.3-inch and the touchscreen sensitivity can be chosen for thin and thick gloves (toggle between summer and winter use). Hands free calls are available using the Bluetooth technology built-in. WiFi technology also allows you to download updates and mapping without the need to connect to a computer. Buy, as an optional extra, a headset to hear voice guidance whereby you will be provided with navigational directions to your destination. If you need to use GPS navigation but need to use both hands too, wrist-mount a Foretrex from Garmin to make navigation easy. You will have access to GPS location, distance and speed and expected time or arrival (based on distance and current speed). Battery life is 17 hours on the Garmin Foretrex 401 and is improved to 48 hours (in GPS Mode) with the new Garmin Foretrex 601 and new Garmin Foretrex 701 Ballistic Edition. 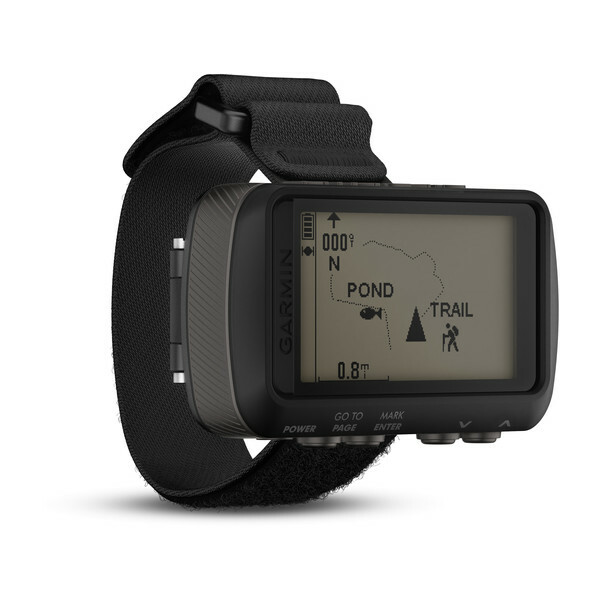 The Garmin Foretrex 701 Ballistic Edition also includes the additional feature of Ballistic software for hunters shooting and aiming at long-distance targets. All models include altimeter, barometer and compass. New Garmin BlueCharts now available - version v2019.00 (V20.5). 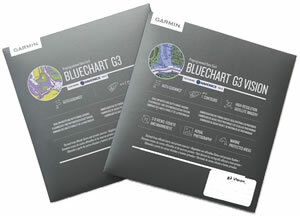 Buy the Garmin g3 / g3 Vision BlueCharts for your compatible Chartplotter or Handheld GPS system. If you are sailing the UK, European or Northern America waters the BlueCharts have just been released. You can also now get access to inland waterways using the BlueCharts as Garmin are now using Navionics data within their BlueChart microSD/SD cards coverage. 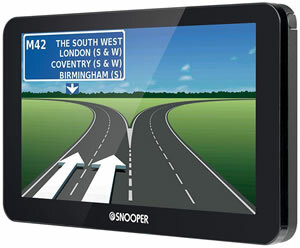 The Snooper S8110 Bus and Coach sat nav is now available to buy from ActiveGPS.co.uk and is the top of the range in the Snooper Bus and Coach sat nav range. 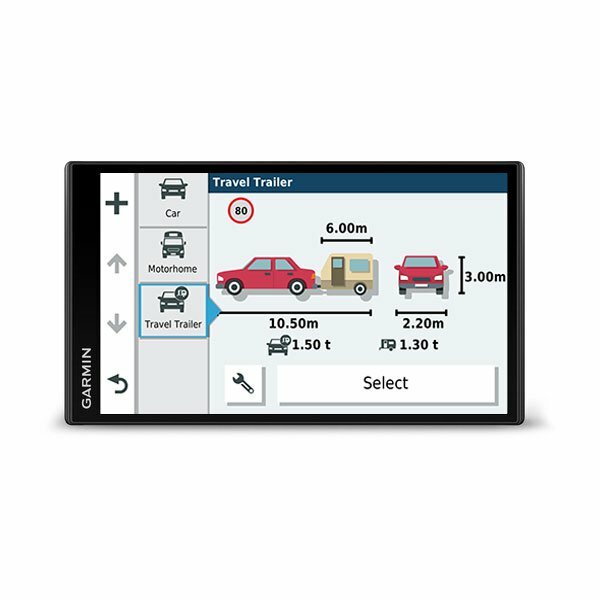 Featuring sat nav friendly routes for bus and coach drivers for roads in the UK and Europe, the S8110 also features a 7-inch touchscreen display, built-in DVB-T2 Digital TV and FM transmitter. View the full coach and bus sat nav range.